Manchester United’s pre-season tour of USA kicks off tomorrow as the Red Devils face LA Galaxy at the Rose Bowl stadium in Pasadena, LA. While this is not the first meeting between the two sides as United also faced the same opponents on their pre-season tour last year, the clash this year perhaps carries more significance than any previous match-up. This is because for some of United’s under-performing stars, the clash represents the start of a handful of opportunities to impress new manager Louis Van Gaal. While Luke Shaw and Ander Herrera are both quality additions, it is also no secret that United’s current squad consists of a lot of dead wood. The like of Anderson and Bebe have returned from loans but Van Gaal’s decision to exclude them from the touring party here in the USA is a clear message to them both that their time at United is up. While a few key players such as Robin Van Persie, Adnan Januzaj and Michael Carrick have remained back with a combination of post-world cup breaks and injuries, the first team players that have made the trip have a lot of convincing to do. While the likes of Juan Mata, Danny Welbeck and Wayne Rooney can be reasonably assured of their United futures, the same cannot be said of Shinji Kagawa, Nani and Ashley Young. While Nani can reasonably blame injuries for his poor form last season, the likes of Kagawa and Young can have no excuses. Kagawa has failed to impress since arriving from Borussia Dortmund for £18m in the summer of 2012. The number 10 position at United is well stocked with the likes of Rooney, Mata and Januzaj all capable of playing behind the striker and Kagawa has found this to his detriment. The player has often been shunted out to the wings in order to make room for Rooney to play as a No. 10- a move that significantly hampers the midfielder’s performances. Ashley Young on the other hand has struggled to shake off fans’ fears that the player is just not United quality. While the winger did get off to a flying start at United, injuries, poor form and the emergence of Adnan Januzaj curtailed his appearances in the first team. While the player has still made regular appearances on the wing for United in recent seasons, the feeling that United fans would much rather have the winger leave the club is now rather hard to shake. To that end, both Young and Kagawa will be looking at these pre-season games as chances to convince Louis Van Gaal that they’re the men he needs as he plots a Champions League comeback for United. The midfield department has already seen reinforcement arrive in the shape of Ander Herrera and the long-term injury suffered by Michael Carrick means that more are likely to arrive, unless of course a certain Tom Cleverley can get his act together. 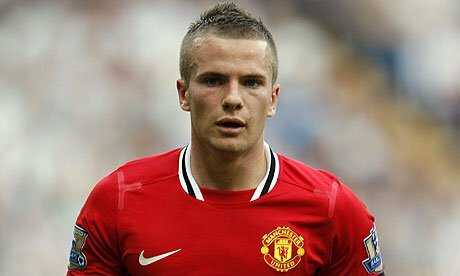 Cleverley has been a part of the United set-up since the age of 12 and has come through the academy at United to feature for the first team. While the player has been a favourite of previous managers like Sir Alex Ferguson and Roberto Martinez (who he played under while on loan at Wigan), Cleverley has often been panned by his critics for his lack of forward, incisive passing and lack of goalscoring prowess. The player was made a scapegoat for United’s failing last year and fans’ frustration culminated in a petition addressed at England Manager Roy Hodgson to exclude the player from his world cup squad. All of this has seen the player’s confidence dip to an all time low and a fresh start under a new manager might be all that is required for the player. While United’s reported bid for Arturo Vidal (at the time of writing) suggests Louis Van Gaal doesn’t rate the player very highly either, it is up to Cleverley to use the upcoming fixtures to change his manager’s mind. 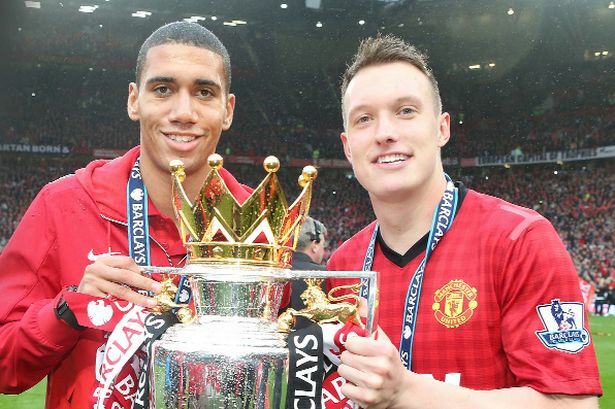 Smalling and Jones: Have to make the step up. Photo courtesy manchestereveningnews.co.uk. 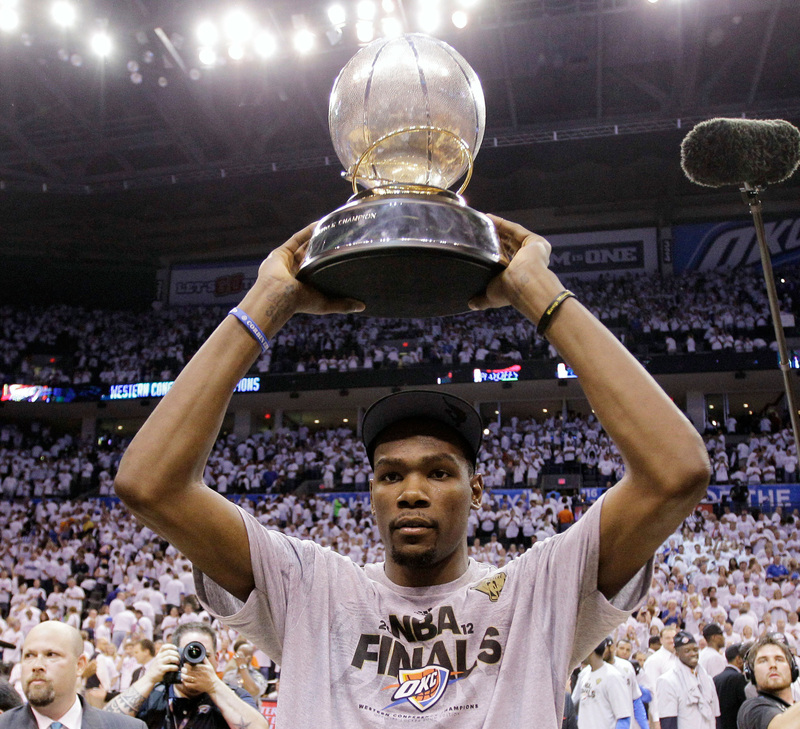 One area that is definitely going to see reinforcements arrive is the defence. The summer has season United lose experienced stalwarts in Nemanja Vidic, Rio Ferdinand and Patrice Evra. While that aforementioned exodus has signalled the end of an era at United, the likes of Phil Jones and Chris Smalling will be hoping to finally step up and cement their spots in the back four or five depending on how Van Gaal sets United up. Jones was earmarked by Sir Alex as a future England captain and Ferguson even went on to claim that Jones had the potential to be the finest Manchester United player ever. While Jones’ present form has made Ferguson’s claims look little more than hyperbole, the time is right for the youngster to become a key member of the United defence for years to come. Chris Smalling arrived at United with a glowing reputation with United beating off heavy competition from Arsenal to sign the youngster. That reputation has now waned as Smalling struggled initially to break into the starting XI at United and when he did venture into the lineup, he failed to make an impression in either the right-back or centre-back roles. The player has been mooted to be a part of United’s £10m bid for Thomas Vermaelen at Arsenal but recent reports have suggested that Smalling remains a key part of Van Gaal’s plans for the season. The upcoming encounters provide both Jones and Smalling with the opportunities to convince both fans and Van Gaal of their current importance to the team. 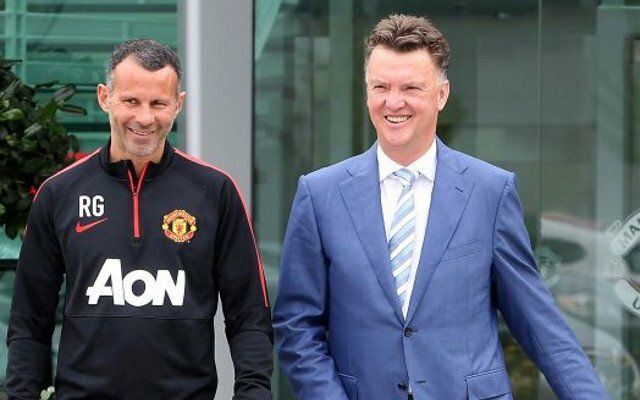 Louis Van Gaal to his credit has suggested he has an open mind towards his current charges and will give them ample opportunities to impress. Vice-Chairman Ed Woodward has suggested that United will likely experience departures and arrivals in the coming weeks and the next few games are likely going to play a key part in deciding who comes and who goes.